Please join us after worship for coffee and ​fellowship immediately following worship. This Lent, we will seek to deepen our understanding of our Christian faith by exploring the prayer that Jesus taught us. Join us at 1:15 pm on Tuesdays in the conference room. Karen Fitz La Barge has served as Pastor of North Kent Presbyterian Church since 2016. 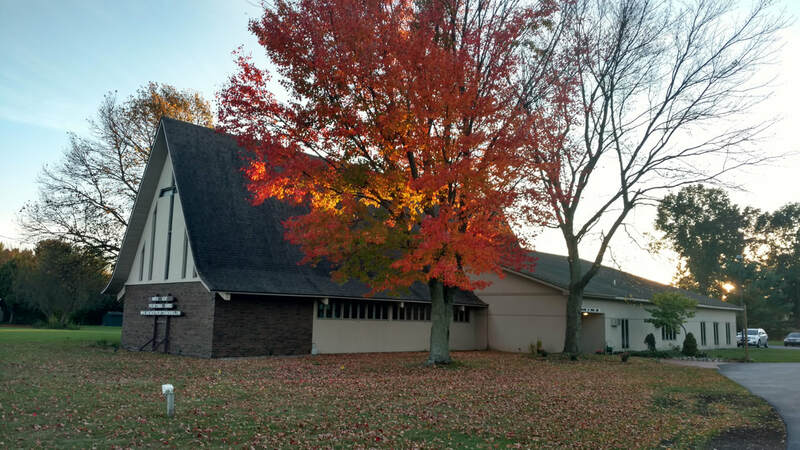 There is always something going on at North Kent Presbyterian Church. Announcements are posted weekly. Camp Greenwood is a Christian camp whose mission is to build a community for all ages which encourages Christian growth, models acceptance of individual differences, and nurtures friendships in the out-of-doors as a place for encountering and enjoying God’s good creation. Check out our summer schedule here. ​The North Kent Presbyterian Church Chancel Choir meets every Thursday evening from 7:30 - 8:30 for rehearsal. We sing the worship anthem on the 1st, 2nd, and 4th Sundays of the month. If you would like to join our group, please do. All are Welcome. North Kent Presbyterian Church is dedicated to reach out and help local communities and nation wide organizations. Our Mission committee is very busy planning events, organizing collections, and volunteering their time throughout the year. ​​We are a group of dedicated teenagers and young adults learning more about our community and how to help the world around us. We are planning activities all the time. Won't you join us?